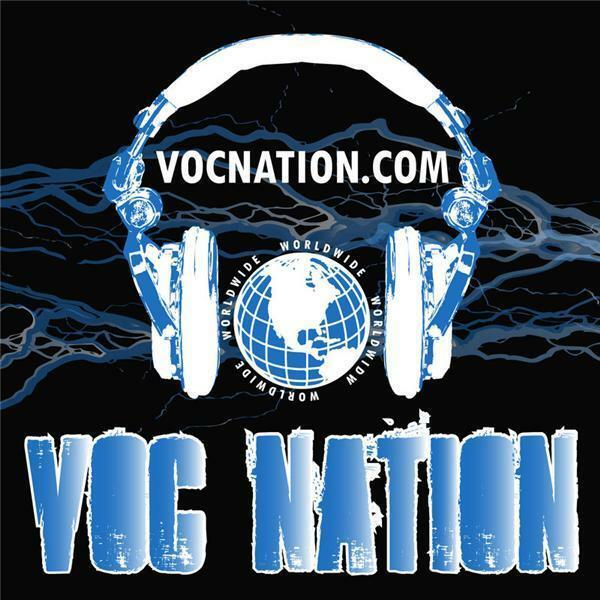 Join us for a special FUSION this week of the VOC Wrestling Nation and Pandemonium Hour! First, at 5:30 ET ... the program that started it all... Join Pro Wrestling Illustrated's Brady Hicks, and King David Lane for 60 minutes of wrestling talk that spans generations. Then, at 6:30 ET ... Nani and Kevin will be joining The King for a special early-edition Pandemonium Hour! 60 minutes of wrestling talk that pushes the envelope.